Clesse UK are exhibiting at the UKLPG conference in May and sponsoring the Gala Dinner. 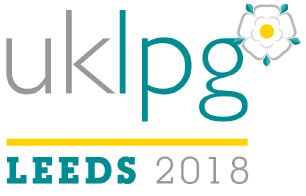 Hosted at the Met Hotel in Leeds, the day promises to be exciting, with all industry members getting together to discuss on-going issues and forward developments within the LPG industry, and look at innovative new ways of working. UKLPG & Clesse have a strong, established relationship and joined forces back in September, exhibiting together at the Street Food Live show in London. Alongside the conference, there is an exhibition running alongside. Clesse UK have a stand at the exhibition as the main supplier to the LPG industry.